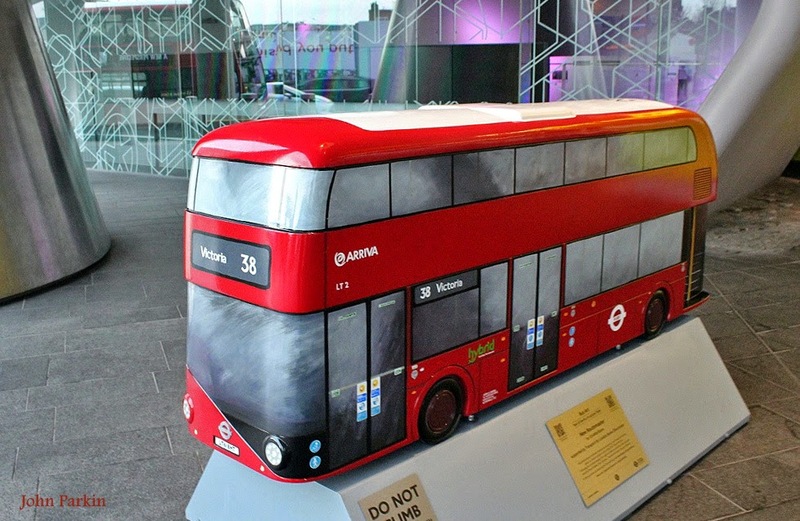 More than 50 Year of the Bus sculptures, which surprised and delighted Londoners and visitors to the city when they went on public display last year, will be auctioned for charity by Transport for London (TfL) - with the support of Christie’s - in a few days time. 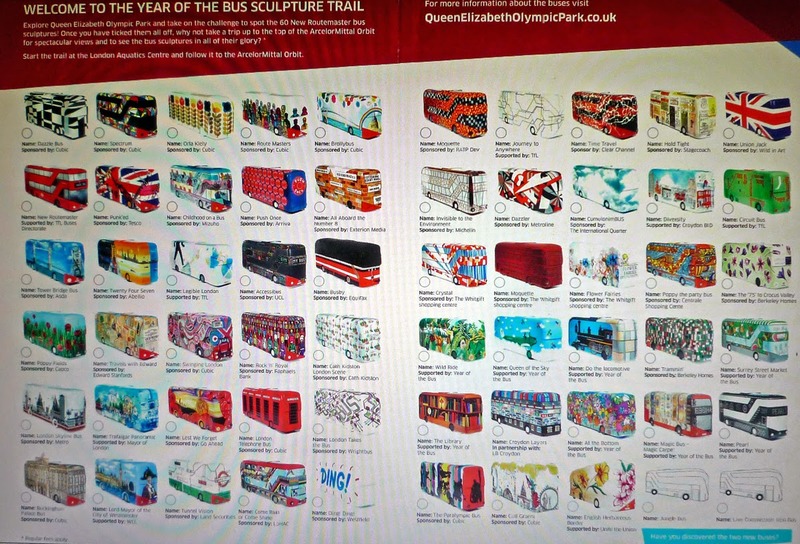 Painted and adorned by well-known and aspiring artists, the sculptures first went on display in October 2014 on four walking trails across the Capital. All 60 were then brought together at Queen Elizabeth Olympic Park in east London for a final show before the search for their new owners begins. The sculptures feature a wide variety of designs including ones based around iconic London landmarks such as Tower Bridge and Buckingham Palace, artwork featuring the designs of Cath Kidston and Orla Kiely, and even one of the Queen’s Guard complete with faux bearskin hat. The live auction concludes TfL’s celebrations to mark 2014’s Year of the Bus, in partnership with London Transport Museum and the Capital’s bus operators. The Year of the Bus was supported by and delivered in partnership with Exterion Media, Abellio, Arriva London, Clear Channel UK, Go-Ahead London, Metroline, RATP Dev UK, Stagecoach, Wrightbus, Optare and Telent Technology Services. The Year of the Bus sculptures were also supported by other sponsors, most notably Cubic Transportation System Ltd, who sponsored 10.